Four times Champions Cup winners, VfL Gummersbach, struggling to find their way back to the upper part of the DKB Bundesliga. 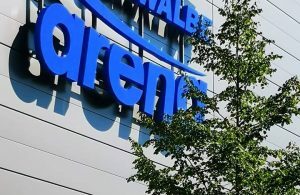 Legendary team got a new home – Schwalbe hall few years ago, but that didn’t get any stronger impact on the performance of the whole club. Only simple battle to save the life in the German elite competition became general idea of the coaching staff and team’s management during the last seasons. Bad results at the beginning of the season forced change on the bench. Domestic coach Dirk Beuchler is sacked and replaced by youth team coach Denis Bahtijarevic. The 46-years old Bosnian-Swedish coach is in the team since 2011. 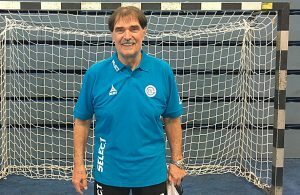 He was an assistant of Sead Hasanefendic, experienced Bosnian coach who won Cup Winners Cup (2010 and 2011) and had great impact on the team who played at EHF Champions League (2008). His replacement was young coach Emir Kurtagic, who is now leading Huttenberg. 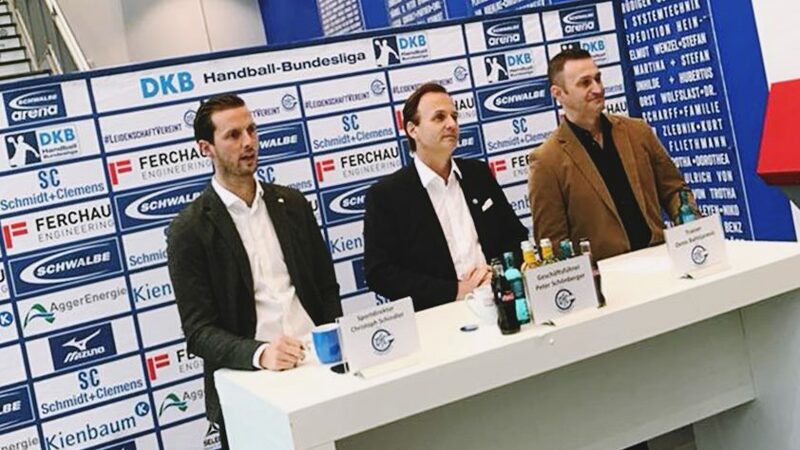 VfL Gummersbach believe in Balkan coaching school.